March 20, 2019 Disney has confirmed that it remains committed to EA partnership and “licensed model” going forward. After the acquisition of Lucasfilm by Disney in 2012, one of its first acts was to close the company’s videogame development division – the legendary LucasArts. Excitingly, the company has now posted job listings which relate to Lucasfilm Games – the forerunner to LucasArts. While Electronic Arts has held the Star Wars license for videogames since this time, the fact that the publisher has only released two titles in over six years has led many to believe Disney are unhappy with EA’s handling of the license. Disney disputes this, however, and in a call with us today reaffirmed its commitment to a “licensed model”, stressing that it is very happy with EA’s work. The company hasn’t yet released an official statement, but may decide to do so later today. Disney’s job posts outline descriptions for numerous roles, all specifically for work at “Lucasfilm Games”. These include producers, marketing coordinators, art directors, and other major roles. It even looks like there’s going to be separate branch for Asian territories. According to the postings, Lucasfilm Games will be working on “interactive products” based on Star Wars or other Lucasfilm IP, for “all digital platforms”. These include PC, Mac, all current-gen consoles, mobile phones, and AR/VR devices. While Disney confirms that the team is expanding, anything beyond that is purely speculative. While the listing for a Producer role only specifies that the studio will be working on “interactive products”, the job description for Brand Art Coordinator specifically requires “experience and knowledge of best practices in the game industry” – in fact, it also notes that applicants should ideally have a “passion for video games” They will also need to “maintain an up-to-date knowledge of the gaming and digital industry”. You can check out the full selection of Lucasfilm Games job postings on the Disney Careers website, if you’re interested. Fingers crossed for the long-overdue Loom sequel. 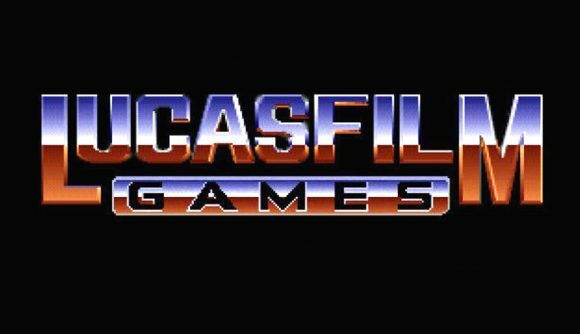 LucasArts halted all internal development around 2013, although the name itself was kept as a licensor – which is possibly why this new studio is going under Lucasfilm Games, which LucasArts was known as from 1982-1990. The Secret of Monkey Island was one of the last games to be released under the old name. In the meantime, EA are still releasing Star Wars games – at least, when they’re not cancelling them.